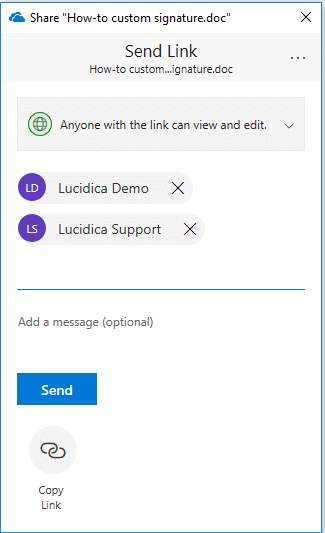 Don’t waste your time sending files back and forth. Make life easier by working on documents simultaneously with colleagues. 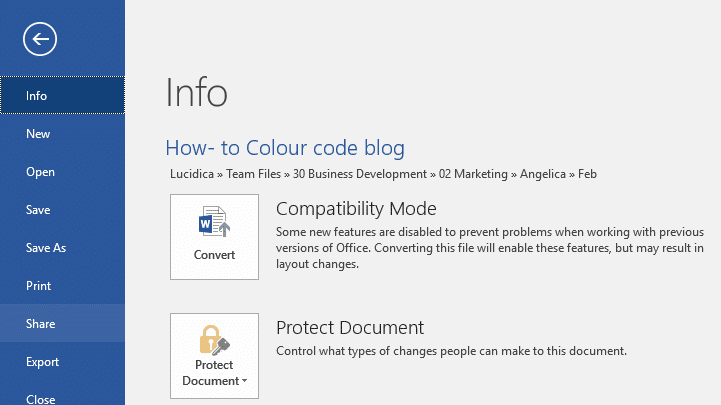 We’ll show you how in this easy How To Collaborate On A Word Document guide. • Latest version of Office installed, from subscription account. • Files saved in the Word document format (docx). 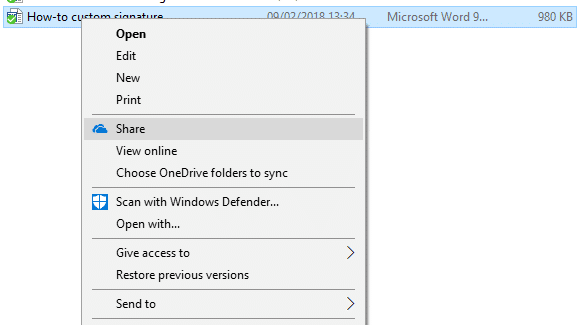 Make sure that when uploading or writing a document, it’s saved onto OneDrive, OneDrive Business or SharePoint Online Library. ‘Go to file’, and ‘share’. Right click on document and ‘share’. 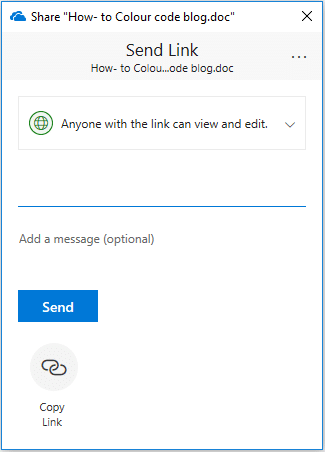 Type in the name of the person (or people) whom you wish to collaborate with on the document and add optional message. Once you’ve entered all the names, click send when you are ready. If you have any further queries about this blog or anything IT related, feel free to give us a call!